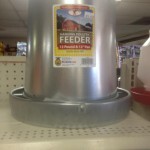 Looking for a new feeder or waterer for your baby chicks? You’ve come to the right place. 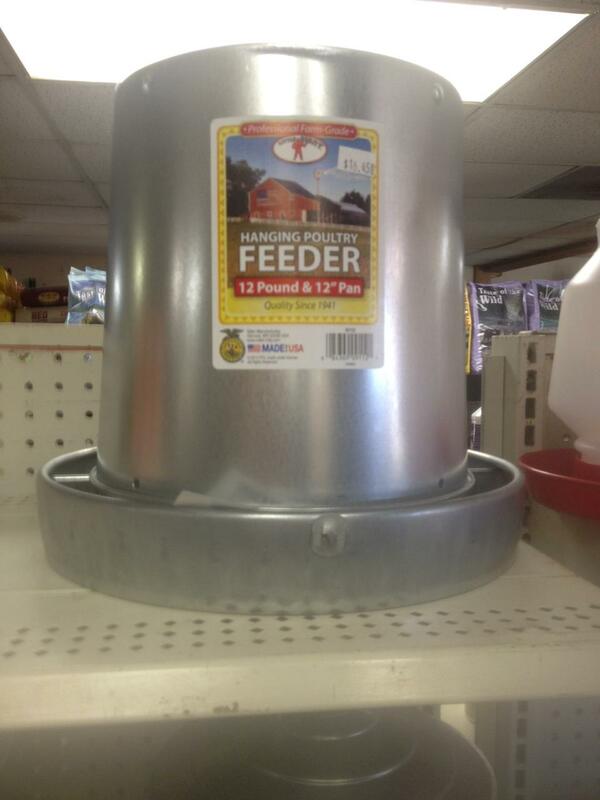 Mansfield Feed Mill stocks Little Giant Galvanized Hanging Poultry Feeders and Galvanized Double Wall Founts. These products are MADE IN THE USA! 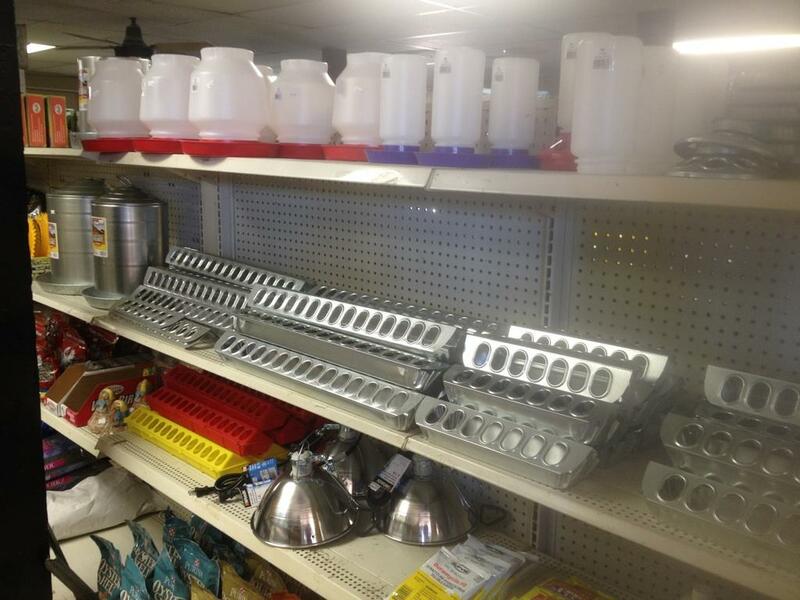 We also carry a large assortment of lights, feeds and more! 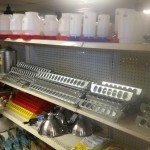 Everything you need to make your chicks at home in their new home. Hanging Poultry Feeders are constructed of heavy gauge galvanized steel with rolled edges. Available in 12 lb. or 30 lb capacity. 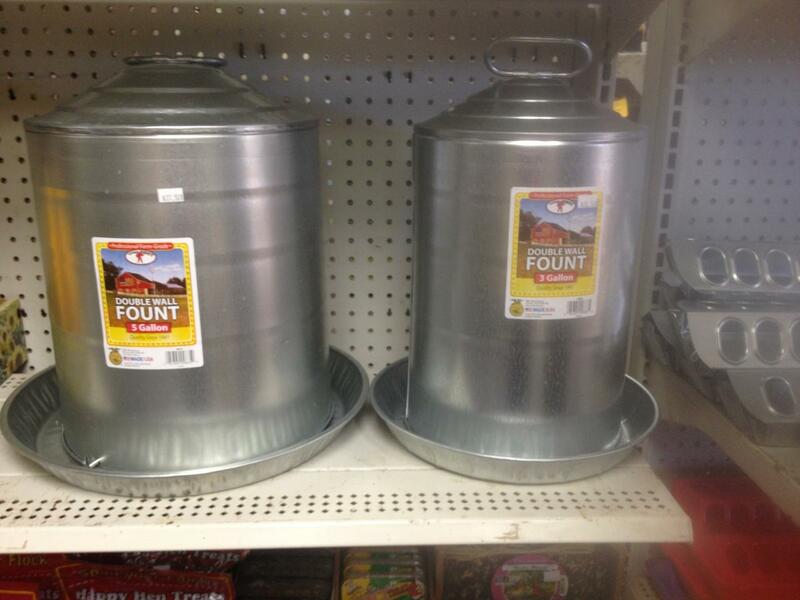 Double Wall Founts are constructed of heavy gauge galvanized steel. 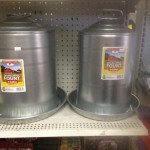 Available in 3 gallon and 5 gallon capacity. Little Giant has been a market leader for over 70 years! Through these years their products have gained the reputation for being tough and durable, helping hobby farmers, ranchers, and breeders get the job done right. Little Giant got its start in 1941 with three automatic poultry founts, and today represents six product categories and over 900 products. It is one of the most recognized and respected brands in the hobby farm market, providing a steady and reliable helping hand to our valued customers. Have any questions about Little Giant Chick Feeders or Waterers? Shoot us an email or give us a call at 817.473.1137. We hope to see you soon!